Decleor Prolagene is a complete body treatment to smooth skin imperfections both natural and accidental. It supplies the deep tissue with the active ingredients necessary for the reconstruction of its natural collagen. 3) helps diminish unsightly marks. 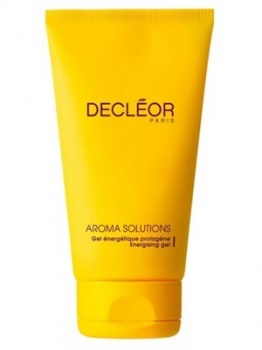 Applied on the affected parts of the body, this gel leaves a supportive and protective film on the skin. Day after day, your skin renews itself with increased tone and firmness.